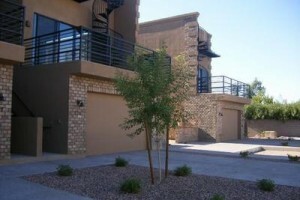 Mitchell Lofts is a Midtown Phoenix loft condominium located at 914 E Mitchell Drive, Phoenix, Arizona 85014, built in 2009. Amenities Include: Gourmet Kitchen, Granite Countertops, Stainless Steel Appliances, Large Walk-in Butler’s Pantry, Wine Cooler, Island with Vegetable Sink, Walk-in Shower, Soaking Tub, Double Sinks, Walk-in Closet. 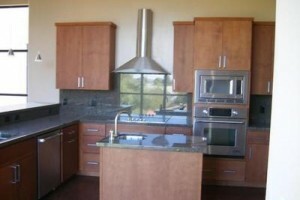 Mitchell Lofts is located in Midtown Phoenix near the Phoenix Country Club, local shopping and wonderful restaurants.